General public: To register for the conference, please fill out this online registration form. EEB members and staff: To register for the conference, reflection day, AGM, communications workshop and 2030 Agenda for Sustainable Development working group, please fill out this online registration form using the password sent to you by email. The European Environmental Bureau. The organizers gratefully acknowledge the financial support of the EU LIFE Programme and Bruxelles Environnement. The official language of the conference is English. Translation will not be provided. We are committed to reducing our environmental impact and continually improving our environmental performance. The 2018 Annual Events are organized in line with the EEB’s Environmental and Sustainability Policy. Participants are encouraged to use the most environmentally friendly mode of transportation possible. We favour sustainable caterers with high social responsibility standards that use seasonal and locally sourced bio-products whenever possible. We only serve vegetarian and vegan food to reduce the environmental impact of EEB events and meetings. We will strive to minimize left-overs and look for solutions where they can be donated to charities or similar. This year’s Annual Conference will be hosted by Area42. 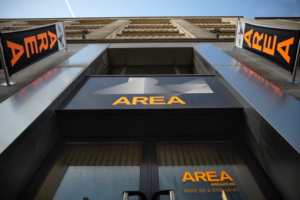 The address is 46A rue des Palais – 1030 Brussels. These events will be hosted by the same venue as the Annual Conference (see above). The workshop will be hosted by the EEB’s new offices. The address is 14-16 rue des Deux Eglises, 1000 Brussels. 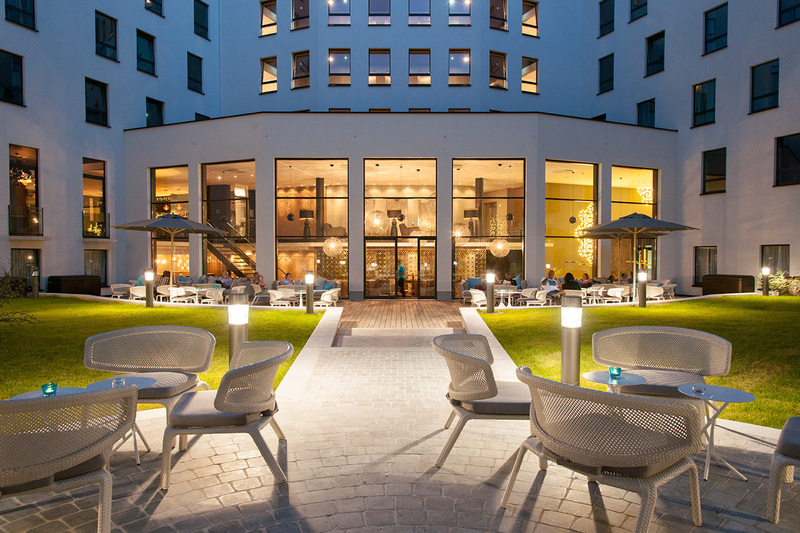 EEB members and speakers will stay at Motel One Brussels for the duration of the annual events. The address is 120 rue Royale, 1000 Brussels. Take the metro line 2 or 6 direction Elisabeth and stop at Botanique station. The conference venue is a short 800-metre walk from there. Map and suggested walking route from Botanique station here. Take bus number 272 which operates frequently between Brussels Airport and the city centre. Get off at the bus stop Schaarbeek Sint-Maria, which is only a 3-min walk from the conference venue. A walking route from the bus stop is suggested here. The EEB offices are located 2km from Area 42. Map and directions for walking route here. Alternatively you can take the tram 93 from Lefrancq to Parc. Map and direction for this route here. Or also you can take the Metro 2 or 6 direction Simonis/Roi Baudouin from Botanique to Art-Lois station. Map and direction for this route here. Taxis: there are taxis on the street but if you prefer to book in advance, we suggest Taxi Vert (+32) 02 349 49 49.